Proud to be a Center of Excellence! 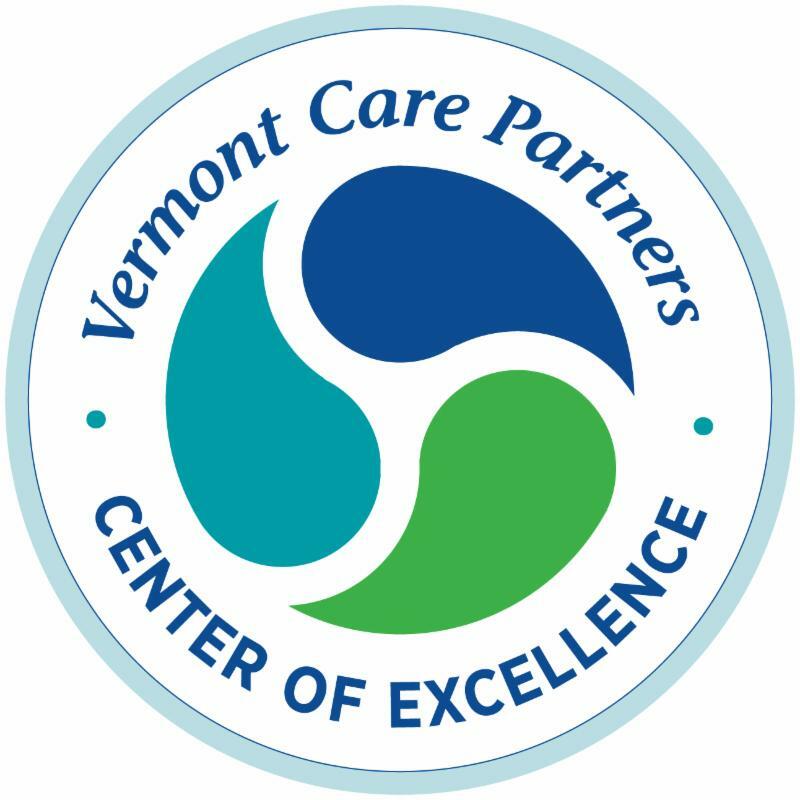 I am so thrilled to announce that United Counseling Service (UCS) has been designated as a Center of Excellence by the Vermont Care Partners (VCP). 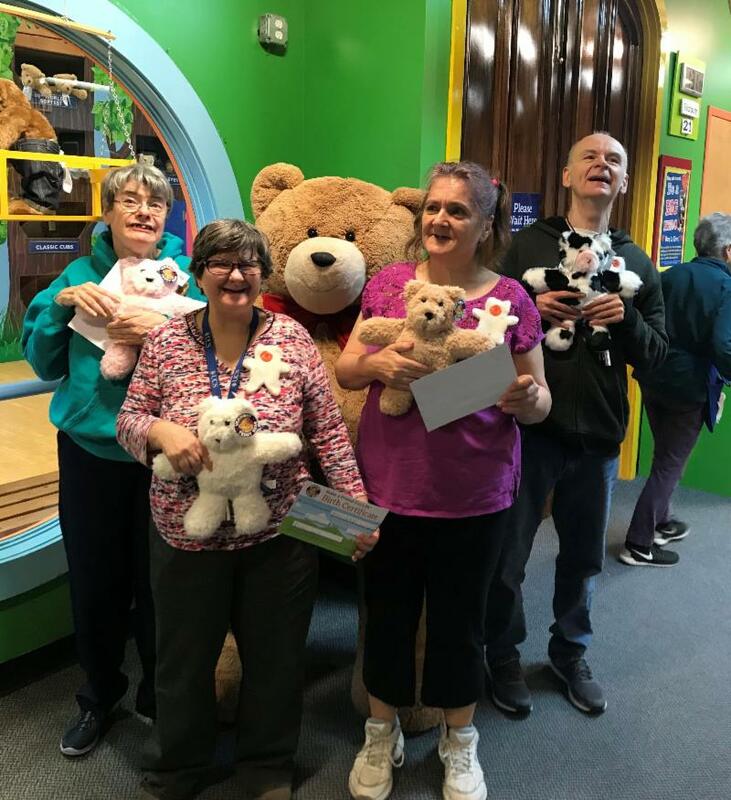 VCP is a statewide network of 16 non-profit community based agencies that serve Vermonters affected by developmental disabilities, mental health conditions and substance use disorders. 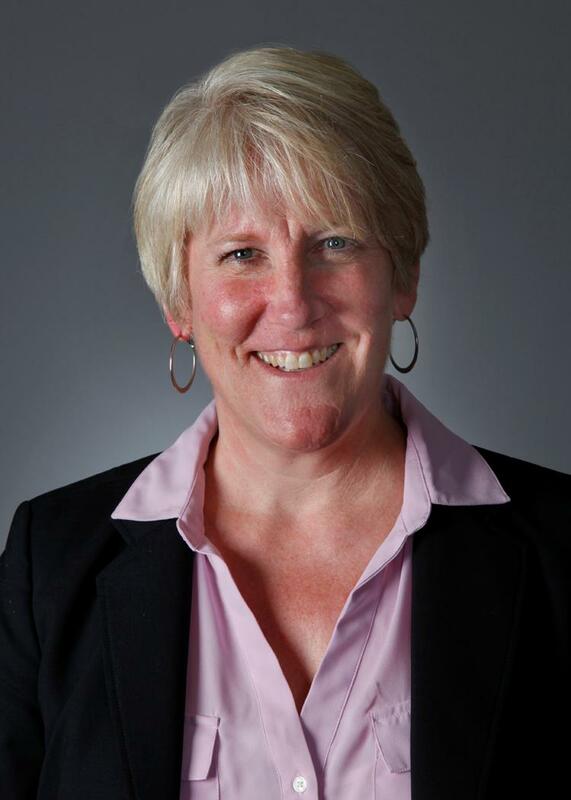 The VCP network serves nearly 35,000 clients and touches the lives of 50,000 Vermonters annually. What does this mean? 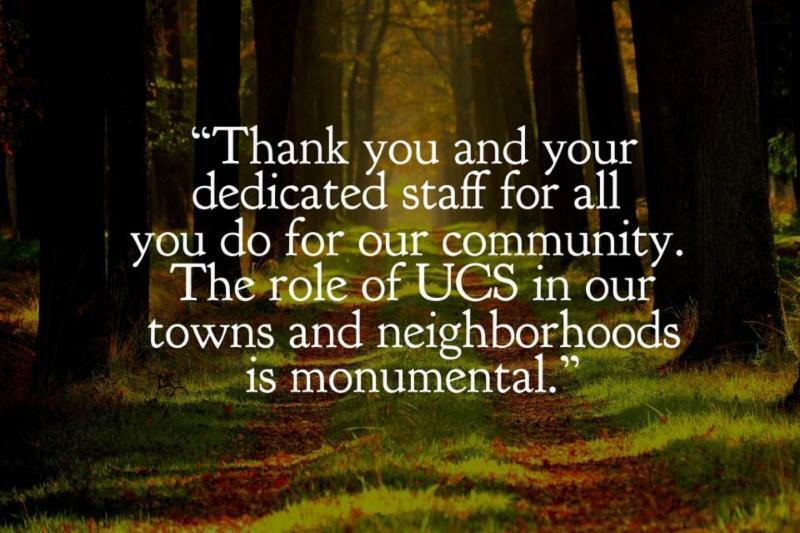 It means that UCS plays an integral part of the health neighborhood. A Center of Excellence is known by the entire community as a great place to work and a great place to get care. We provide the community with rapid access to behavioral health services that includes high value, comprehensive, whole person care supporting resiliency, recovery, and results in excellent outcomes and high client satisfaction. We have worked hard over the past twelve months to raise ourselves to a higher standard of excellence and proudly share that our work is guided by the belief that together, we are building a stronger community. Worksite Wellness is an important component of our employee benefit package. Our staff spend much of their day at the worksite and it is important that we promote healthy lifestyle choices to support them. 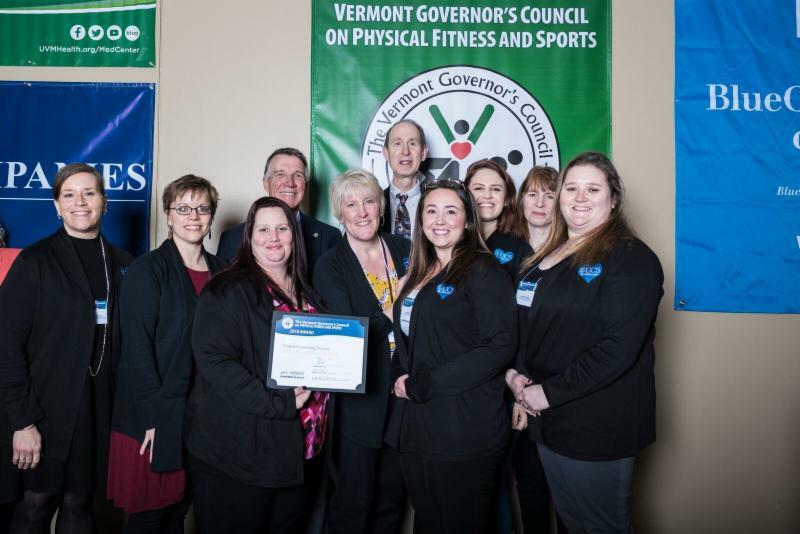 Our Worksite Wellness Program is a five-time recipient of the Excellence in Worksite Wellness Award from the Vermont Governor’s Council on Physical Fitness and Sports. We have a robust Wellness Committee that meets monthly to plan and implement initiatives. Following are some of the core strategies of our program. Healthy Eating: We know that healthy eating improves overall wellness. We promote healthy food choices by providing healthy food options at all agency functions, making the healthy choice the easy choice. We hold healthy cooking workshops through the year for our staff and their family members. Our staff have an employee garden that produces a beautiful harvest and we offer container gardening workshops for those who may not have the space to have a garden at home... Read more. United Counseling Service of Bennington County has been serving the community since 1958. This spring in celebration of our 60 th anniversary we will be presenting a very special evening of music with the ME2/Orchestra. The ME2/Orchestra is the world’s only classical music organization created for and comprised of individuals with mental illnesses and the people who support them. ME2/ serves as a model organization where people with and without mental illnesses work together in an environment where acceptance is expectation, patience is encouraged, and supporting each other is a priority. 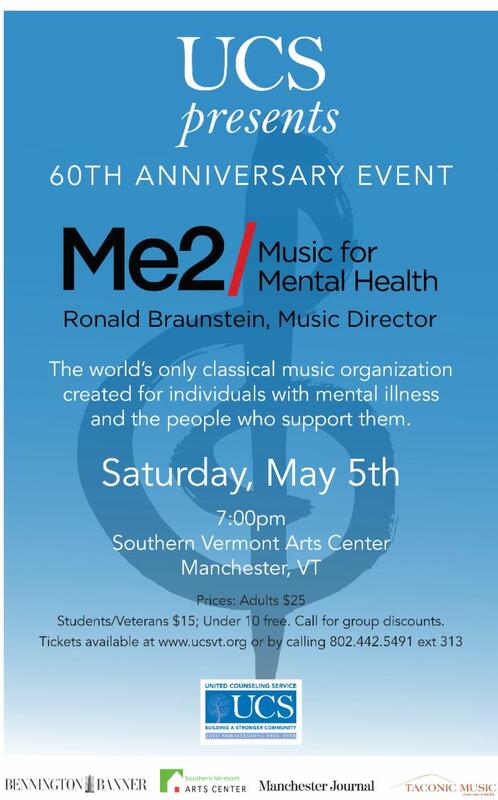 The concert will take place on Saturday, May 5th at 7pm at the Arkell Pavilion at Southern Vermont Arts Center in Manchester, VT. Ticket prices are $25 for adults, $15 for students and veterans, and under 10 free. For special pricing or group discounts please give us a call at 802-442-5491 ext. 313. 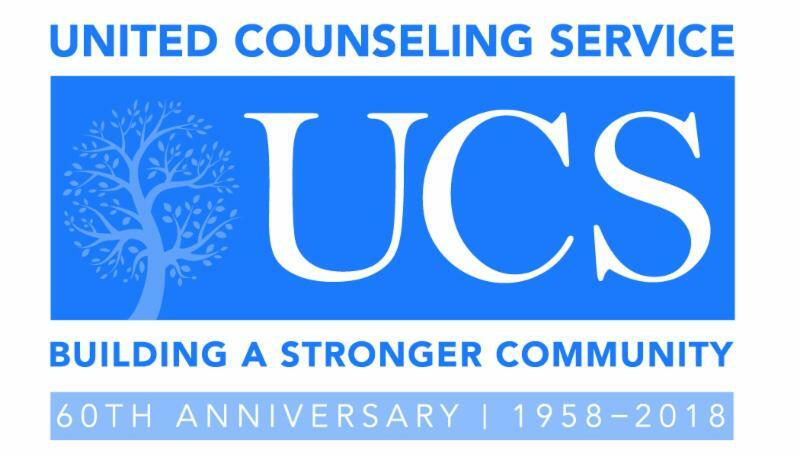 United Counseling Service (UCS) has been recognized for their outstanding wellness program. For the fifth consecutive year, UCS earned an Excellence in Worksite Wellness award from the Vermont Governor’s Council on Physical Fitness & Sports. The award was presented to members of UCS’ Wellness Committee at the 2018 Vermont Worksite Wellness Awards & Conference held on March 21 st in Burlington. 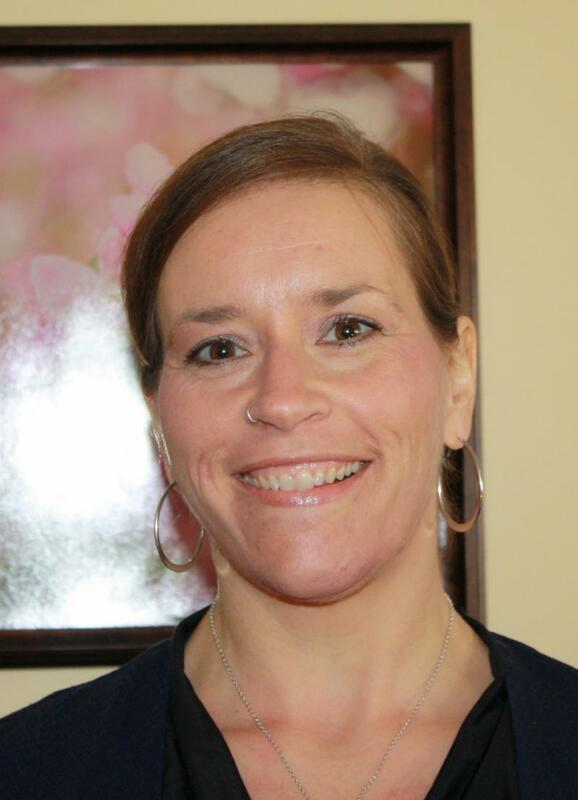 “ The mission of the UCS Worksite Wellness Program is to support our employees in making healthy lifestyle choices by promoting a culture of wellness” says Director of Operations and Worksite Wellness Program Coordinator Amy Fela. As a Vermont Care Partners, Certified Center of Excellence, staff have the opportunity to focus on their own physical and emotional wellness in order to support a journey to wellness for their clients. The Worksite Wellness Program at UCS offers healthy lifestyle initiatives including a weight loss support group, a group designed to promote activity and nutrition, healthy cooking classes, supportive training for races, mindfulness practices and an employee garden. They also underwrite a portion of local gym membership fees and training classes for interested employees. 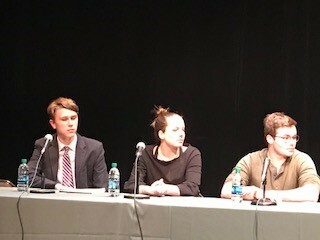 BENNINGTON — Nearly 100 people attended a wide-ranging panel discussion of gun violence and safety in schools Monday during a forum at Laumeister Art Center at Southern Vermont College. Audience participants and panelists debated aspects of gun legislation — at times passionately — and heard from students and education officials, lawmakers, police officers and mental health experts over the course of the two-plus-hour event. Students Katharine Liell and Tyler Jager, of Burr and Burton Academy, and Griffin Gourd, of Long Trail School set the tone by describing living all their lives with the reality of gun violence in schools. “I think I can say we grew up with it," said Jager, who was born in 2000, one year after the mass killing in Columbine High School in Colorado.... Read more. 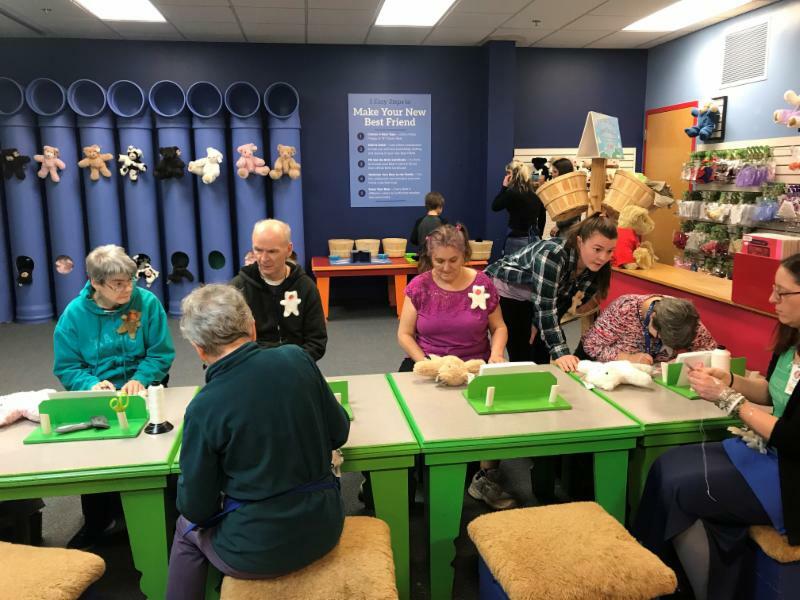 Residents and staff of Union Street Group Home had the opportunity to visit the Vermont Teddy Bear Factory in Shelburne, VT. They toured the factory and learned how the bears were made. They each designed and made a bear to take home. They were all excited to share this wonderful experience. Just another reason UCS is a great place to work and a great place to get care! Moving from Understanding the Effects of Trauma on the Lives of Those We Serve to Implementing Principles of Trauma Informed Care. This training is funded by Substance Abuse and Mental Health Services Administration National Center for Trauma Informed Care (SAMHSA) . This event is free and open to the public. Seating is limited and registration is required. 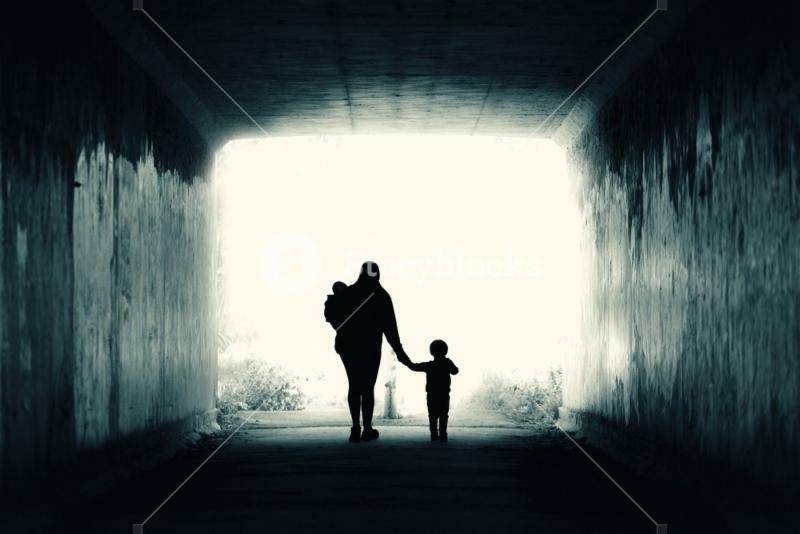 ﻿Register at Trauma Informed Care Training. Register or donate now for Bowl For Kids' Sake at BFKS2018. 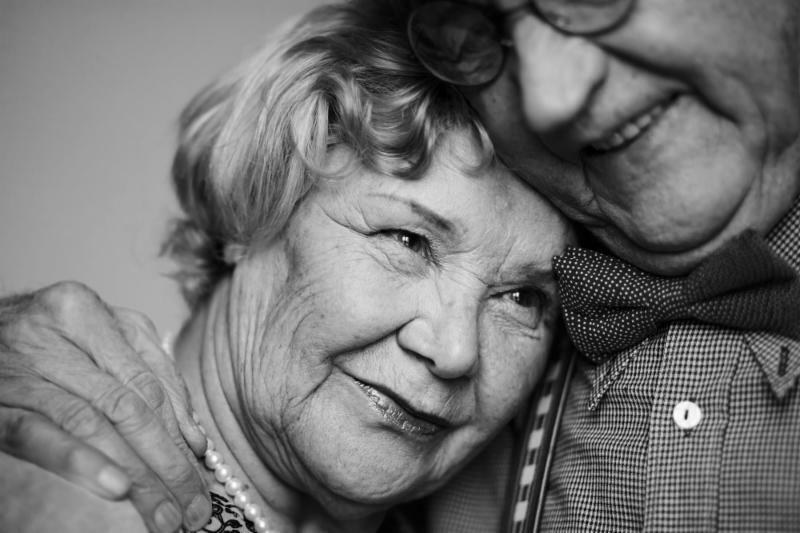 People with intellectual and physical disabilities want and need healthy relationships, but they may lack appropriate skills to enter into such relationships. Often, these skills must be taught and practiced. United Counseling Service staff Dawn Danner, Director of Developmental Services; Debra Weeden, Family Services Coordinator; and Racquel Harrington, Shared Living Case Manager will discuss the challenges people with disabilities face when it comes to forming healthy relationships and how we can best prepare individuals with disabilities to successfully build strong, supportive bonds with others.